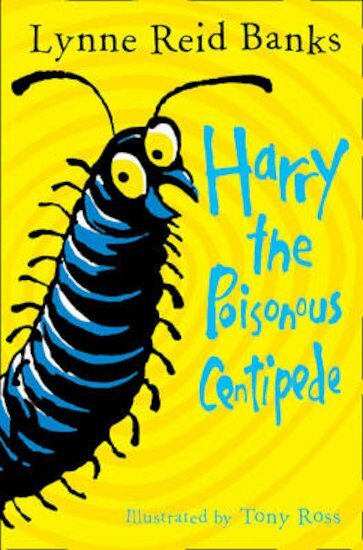 Harry is a poisonous centipede, but he’s not very brave. He likes to eat things that wriggle and crackle, and things that are juicy and munchy. But there are some things that a poisonous centipede must never try to eat – dangerous things like flying swoopers, belly wrigglers, furry biters and (scariest of all)... the dreaded Hoo-Mins! A deliciously squirmy story set in a thrilling world of minibeasts, written by celebrated author Lynne Reid Banks.